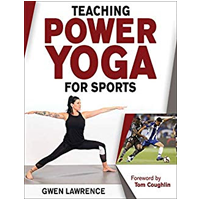 Gwen Lawrence | Power Yoga for Sports™ | Yoga for Athletes – Yoga for the Pro Athlete in Everyone! 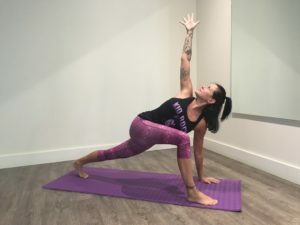 Yoga for the pro athlete in everyone! 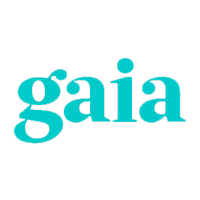 In case you are wondering what you get in each kit, check out this video for all the details. 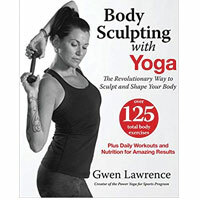 They are all full of information about sport specific yoga, mindfulness training and wellness for athletes at any level! 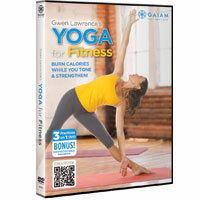 Easy to follow videos so that any athlete can add yoga to their training regimen at home. 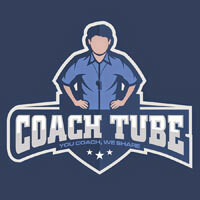 Great for PE teachers, coaching staff or team trainers! Parents of student athletes that want to give your son or daughter a leading edge in their sports can easily implement my methods from these kits. 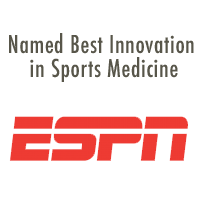 Many sports to choose from baseball, basketball, football, soccer, runners, hurdlers, swimming, golf, skiing, hockey, wrestling, cycling, tennis, lacrosse, and rowing! 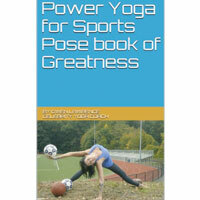 Find my books on Amazon, including my latest title "Teaching Power Yoga for Sports". 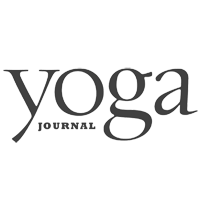 Find a certified Power Yoga for Sports Team Coach in your area. 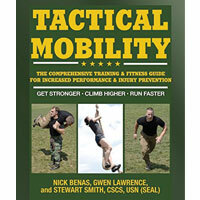 Check out the wide collection of videos and Gwen's blog for training tips. 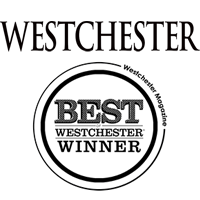 Honored to work with and coach local NY teams and players!